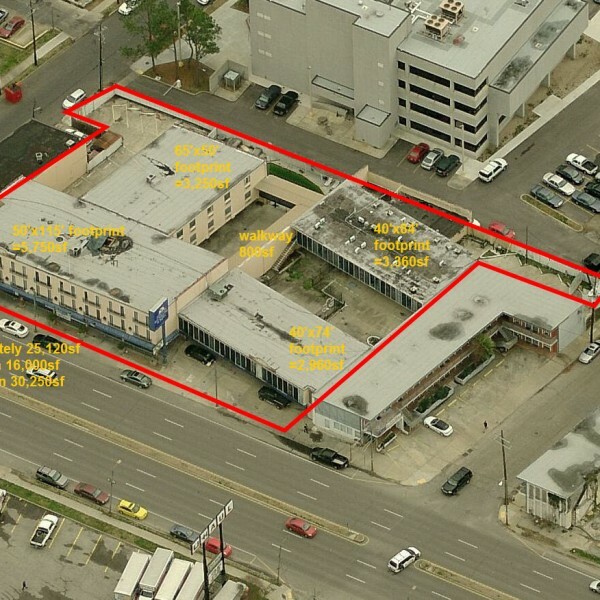 A vacant hotel property that is among the largest pieces of available real estate along Tulane Avenue recently changed hands after more than three years on the market. The Americas Best Value Inn, 2820 Tulane Ave., sold on March 25 for $1.06 million, according to Orleans Parish conveyance records. The 16,000-square-foot hotel, which is spread across three separate buildings, sits on a more than 30,000-square-foot tract of land near the Orleans Parish Criminal District Courthouse. Conveyance documents show the property, which had also gone by the name Patio Motel, sold to an entity known as 2820 Tulane LLC. Records from the Secretary of State list New Orleans residents Bahram Khoobehi and Hossain and Mahmood Mogharehabed as members. The new owners could not be reached for comment. Commercial broker Robert Hand, president of Louisiana Commercial Realty, said the property has been vacant since 2011 when a fire in one of the rooms caused severe damage to the roof and most of the second and third floors. The property was put on the market in “as-is” condition and listed at land value. According to Hand, buyers came forward twice in 2011, but neither could arrange financing. The property sold in 2012 for $650,000 to a local hotel owner who intended to restore it as a hotel, but the project became too expensive. Prior to this most recent deal, Hand said a verbal offer came in 2014 from a local construction company, but a deal couldn’t be reached. The hotel’s seller is listed as WHCTC II, LLC, which lists New Orleans resident Wen Chuan Chen as a member. According to assessor’s records, Khoobehi owns several residential properties along Broadway Street uptown.